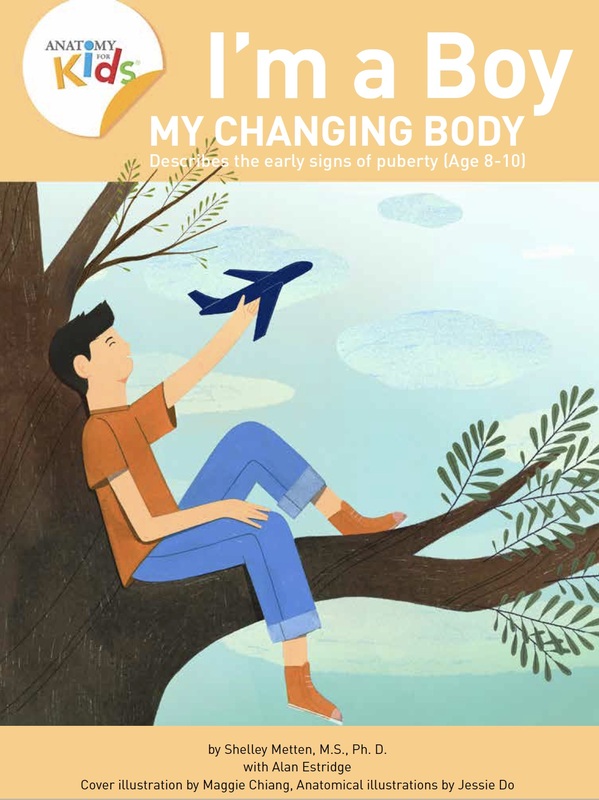 Help Your Child Prepare for Puberty! 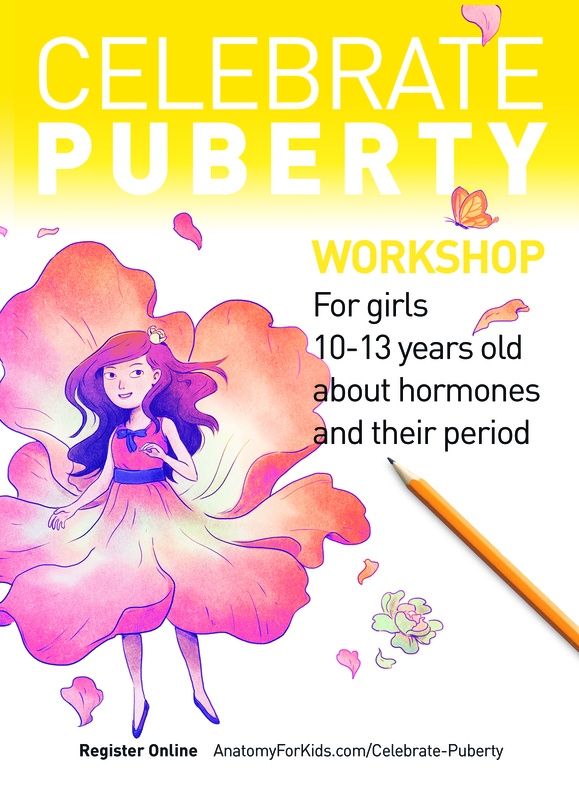 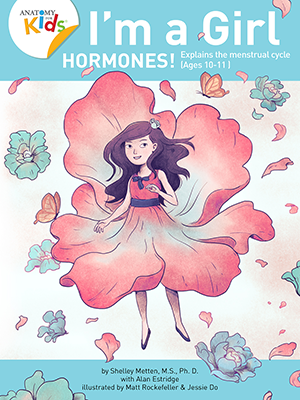 Small group workshops for girls, 10-13 years old, that teach what to expect during puberty and her first period using the book, I'm a Girl, Hormones! 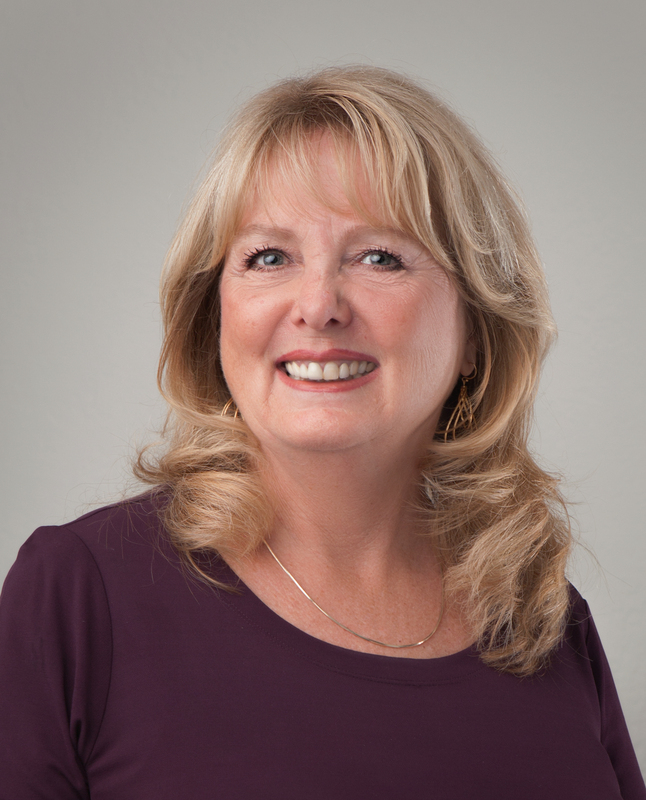 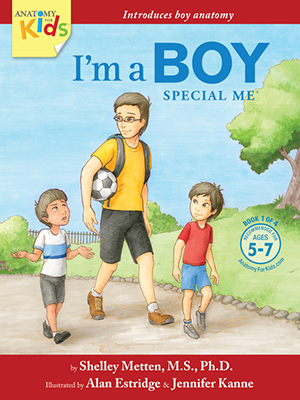 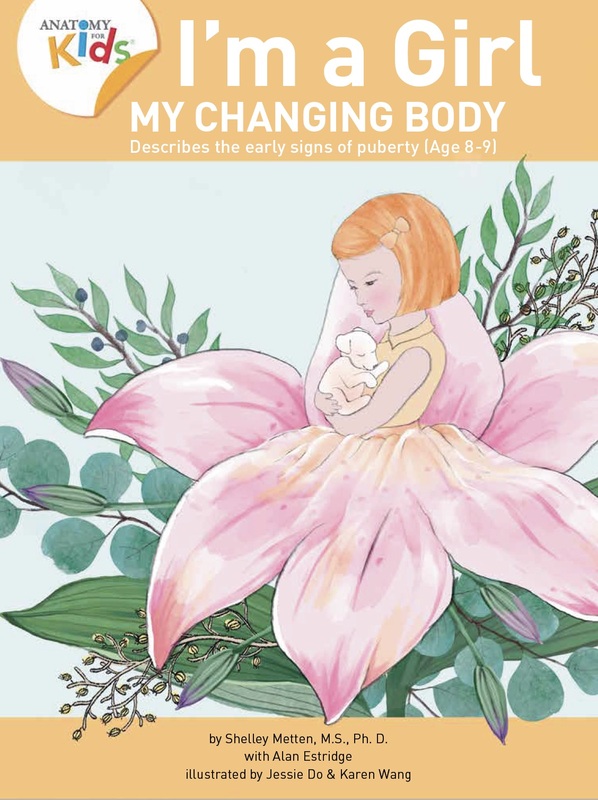 Dr. M helps children learn about changes in their body during puberty. 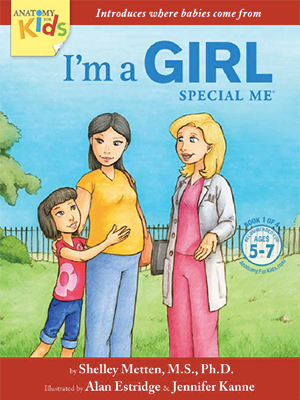 We provide beautifully illustrated, age-appropriate books for kids and in-depth resources for parents.